Finding innovative solutions (that are both scientifically and technically sound) to all types of cool problems and research questions. Kerri specializes in leadership and team development, performance measurement, data analysis, and instructional design. She has applied this expertise to the optimization of training programs and the assessment of human performance. She has also been involved in developing performance measures, conducting training content analyses, identifying training gaps, and evaluating the effectiveness of training for various military and commercial organizations. 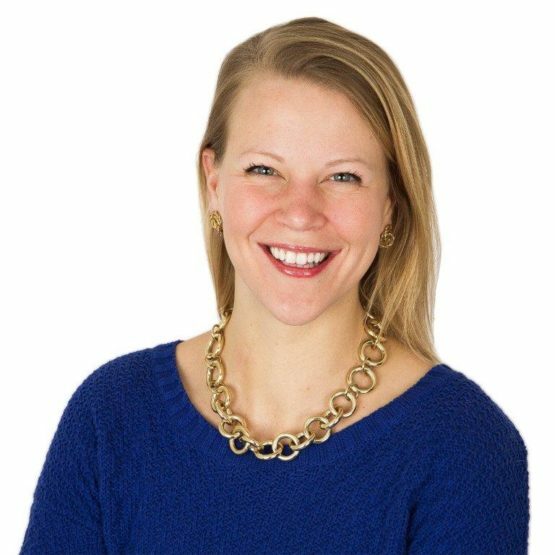 Kerri has previous experience as a human capital consultant where she focused her time on executive team analysis, workshop creation, facilitation, and leadership development. She is also an adjunct professor at North Carolina Wesleyan College. Kerri is facilitator certified through both DDI and Achieve Global. She is a member of the Society for Industrial and Organizational Psychology, the American Psychological Association, the Human Capital Institute, and the American Society for Training and Development. Kerri and her two friends created an educational wellness program that integrated mind, body, and spiritual practices to increase self-esteem and empower young girls and women. Kerri sees her potential fully realized when she is sharing her knowledge and inspiring others. Whether it is working with our clients or teaching classes, she goes to sleep feeling satisfied when she knows that she has impacted someone’s life.